Home » drinking sake » sake tasting and talk. august 16 2013. osushi boston. sake tasting and talk. august 16 2013. osushi boston. 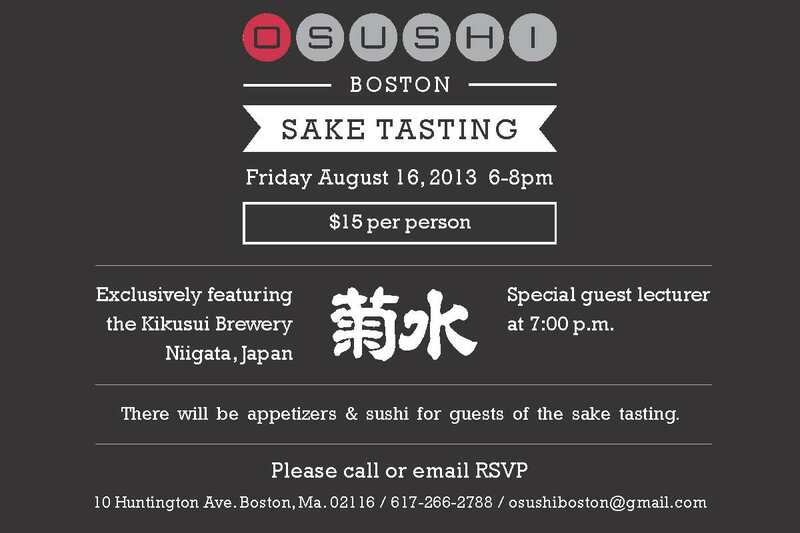 This Friday at Osushi in Back Bay I am participating in a great little Sake tasting and lecture featuring Sake from Niigata’s own Kikusui Brewery. 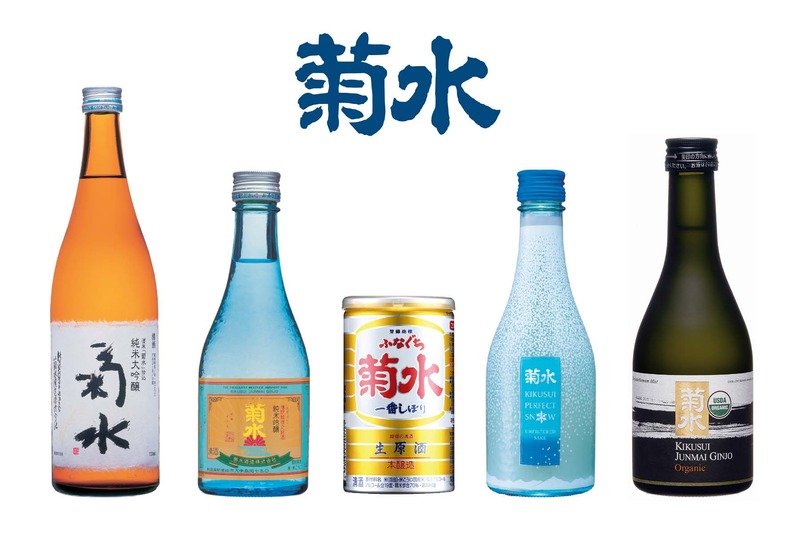 Founded in 1881, Kikusui has risen from humble beginnings to be one of the most respected Sake breweries in Japan. We are tasting five varieties of their Sake as well as some appetizers and sushi. During this event, I will be giving a talk on everything Sake; if you are curious to learn more about Sake, this is definitely a fun event at which to do so. If you are interested in attending, please email or call at the above information to RSVP; space is limited so please RSVP soon! I hope to see everyone there for this special night with Kikusui and Osushi.